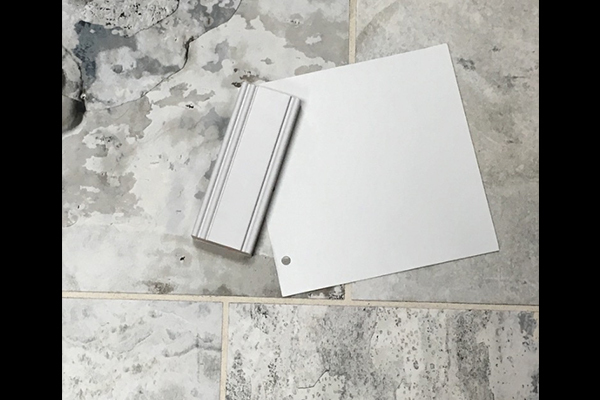 Here are some example pics for helping clients making selections for tile, flooring, wall colors, interior trims, molding as well as custom cabinetry. 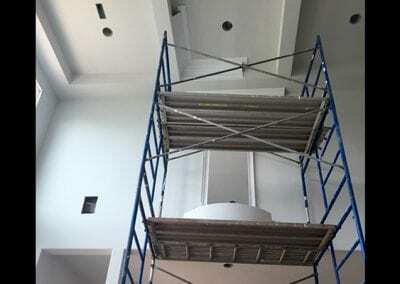 In this case the pictures are from new construction and a master bathroom remodeling job. 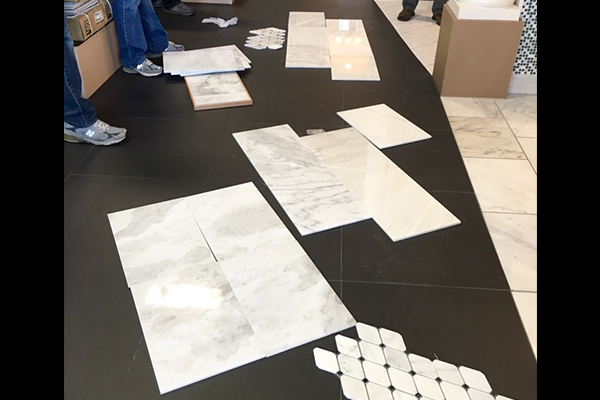 In both cases our clients were helped with making the right design decisions on flooring design, tile color and size selections, patterns and how to bring it all together and creating a harmonious look. 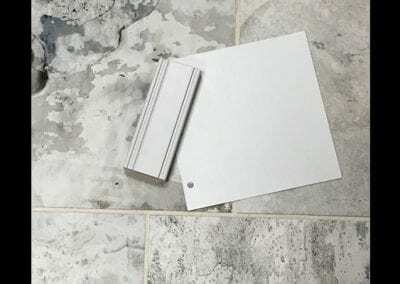 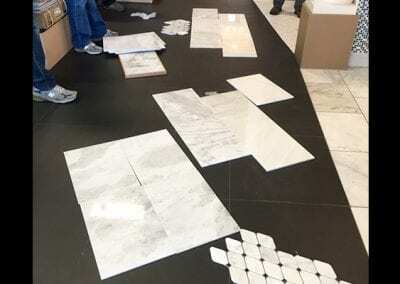 Of course other factors to consider and to decide on are wall and trim colors as well as interior finishes for lighting and plumbing fixtures.A lot of times it takes running through a tile store and pulling tile from one end of the store to the other and just laying it all out on the floor. 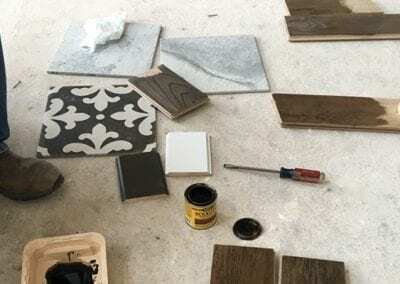 Or staining numerous smaller pieces of hardwood flooring with custom created mixtures to find the right stain or creating custom crown molding made out of 3 to 4 separate pieces. 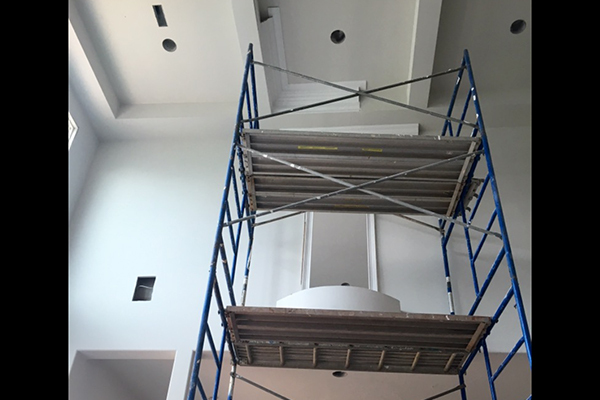 Original designs, creative designs, new custom built homes and remodeling jobs require creative minds and the occasional trial and error. Personally I am very visual and like to create visual experiences for my clients during this sometimes difficult decision making process.